"I believe in balancing the need for economic development with the preservation of Southington’s quality of life and strong property values." I have a long history of public service and have served on numerous boards and commissions on the local and state level. I am currently a commissioner on Southington's Planning and Zoning Commission, since 2016. 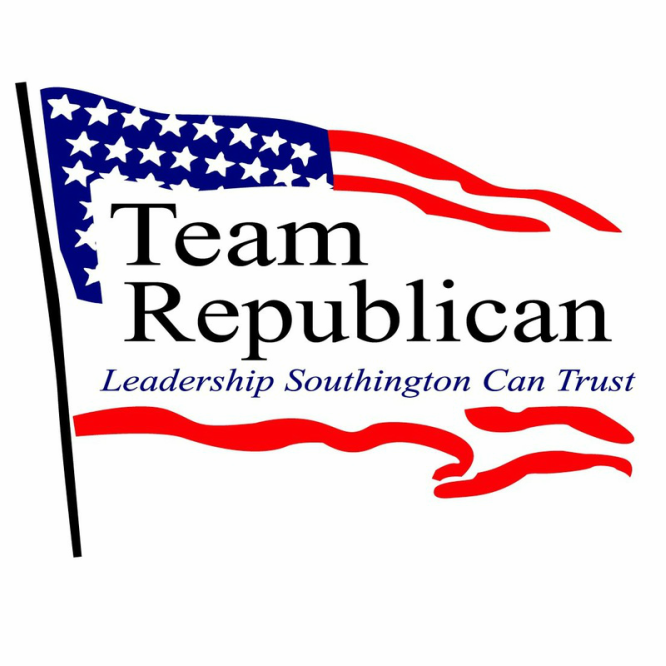 In this capacity I work to carefully and thoughtfully consider each application; placing Southington's best interest as the primary driver in my decision-making process. My vision is to build on what Southington has and provide the diversity needed to make our town a successful community going forward. I have lived in Southington for 20 years with my wife, Lisa, and four children, Allison, Jack, Ian and William. I have been active with my children's PTA as well as coaching their little league teams. Please consider voting for me on November 7th. If you have any questions, I can be reached at rwhammersley@ymail.com or 203-605-2604.